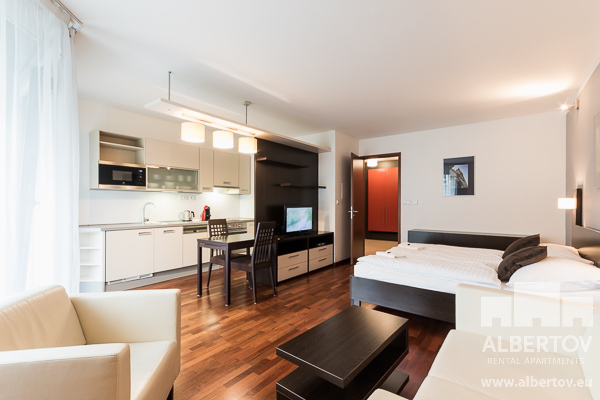 Albertov Rental Apartments also provides short-term rentals of fully equipped apartments in the so-called Serviced Apartments. 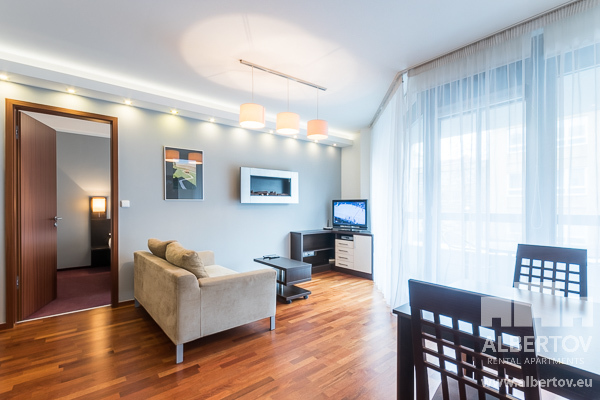 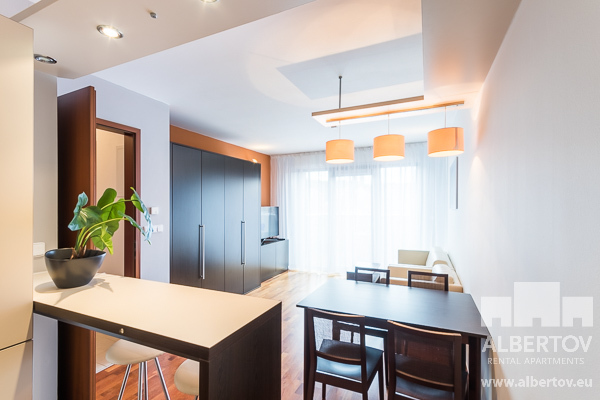 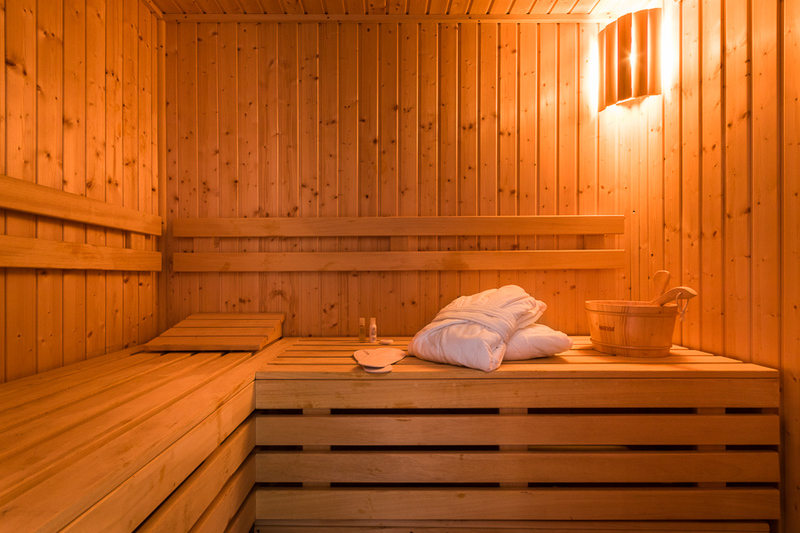 Short-term rentals in the complex offer more comfort and privacy than any hotel. 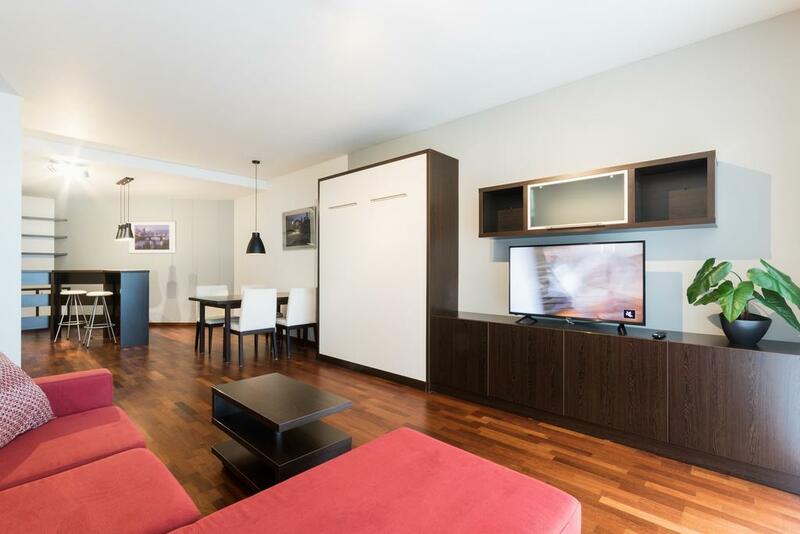 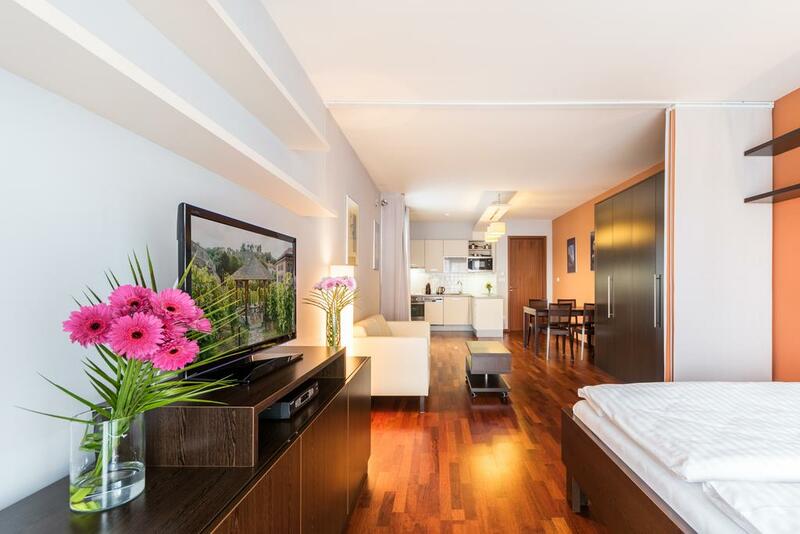 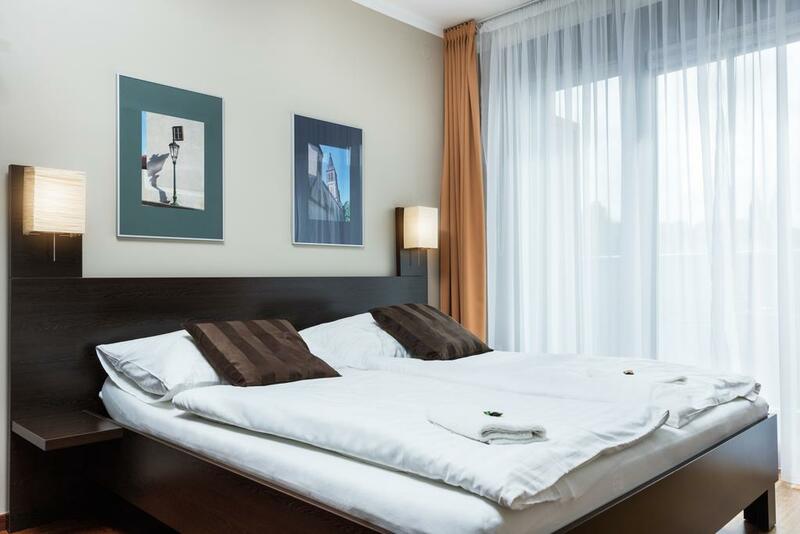 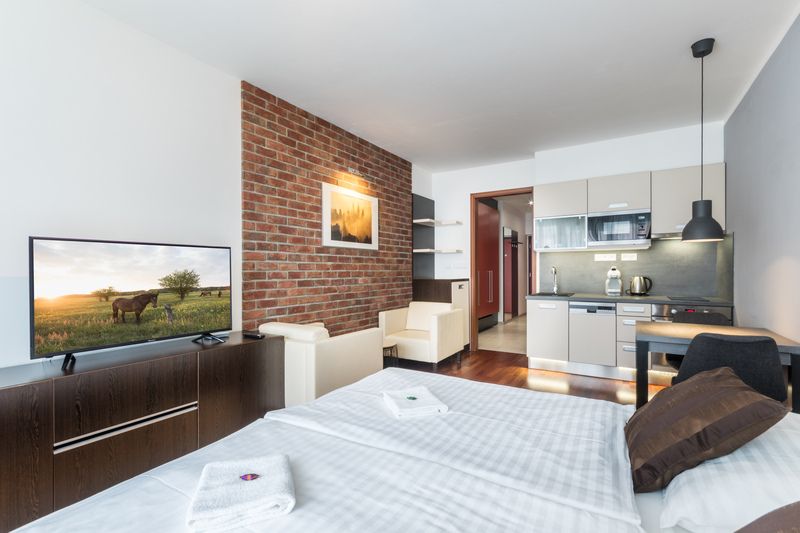 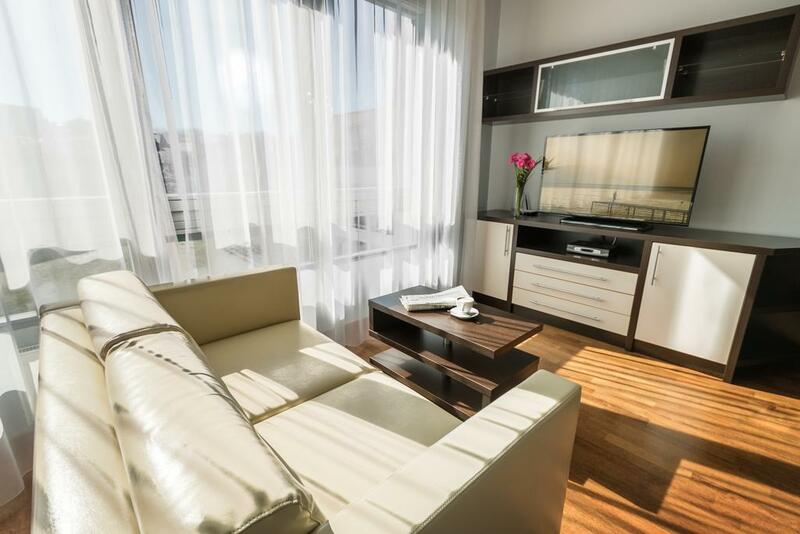 Thanks to its convenient location in Prague 2 (right below Vyšehrad and near the centre of Prague) and excellent transport accessibility, the Albertov Rental Apartments complex is ideal for short-term accommodation.